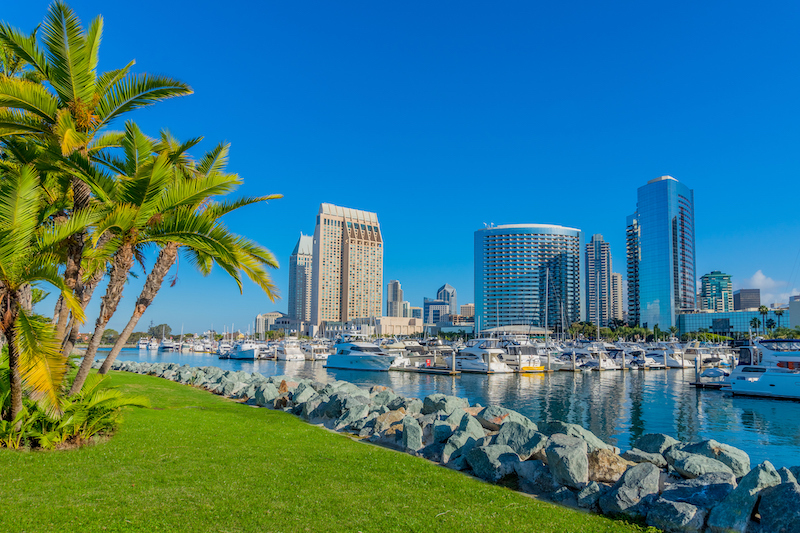 The 2020 AATSEEL Conference will take place at the Omni San Diego in downtown San Diego's Gaslamp District, near the baseball stadium. 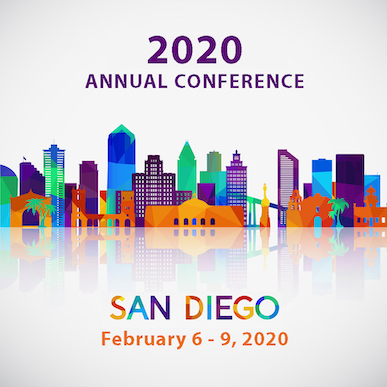 The deadline to book a room at the conference rate of $239/night is 5:00pm PST on January 13, 2020. A link for booking will be available by summer 2019. AATSEEL is contractually obligated to fill rooms at the conference site - it helps the conference and the organization to thrive when attendees choose the conference hotel over other lodging options. Later in the year we will post a room share board for anyone looking for a roommate in order to reduce personal lodging expenses.